We’ve been hearing great feedback from students on this month’s series. 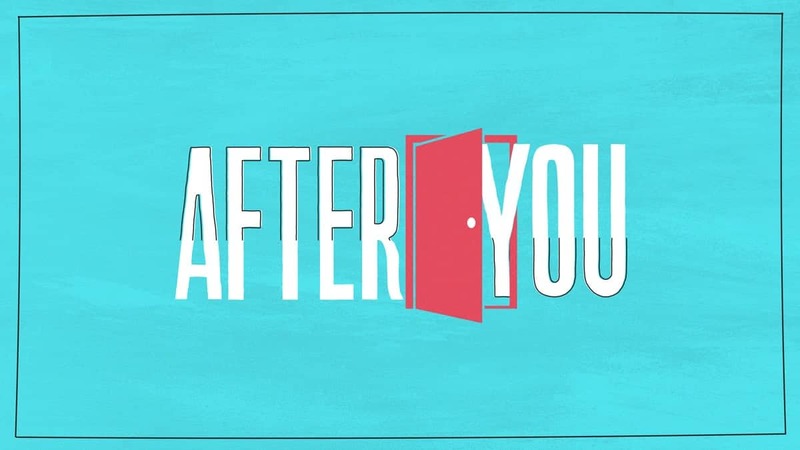 We know you’re a grown up, but hopefully this series has been encouraging to you in some way, too. 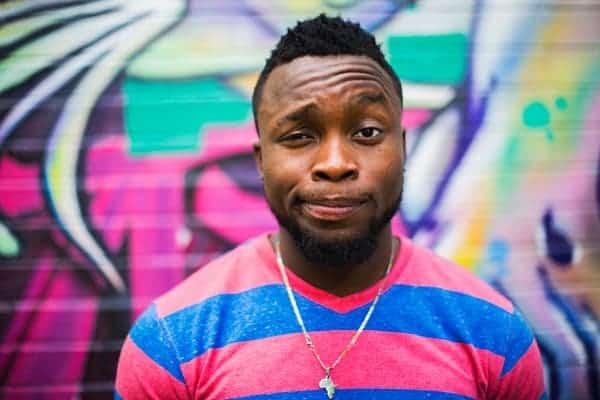 We all understand the power of students serving and leading, but it’s not exactly easy to figure out how to raise up teenagers and empower them to lead. 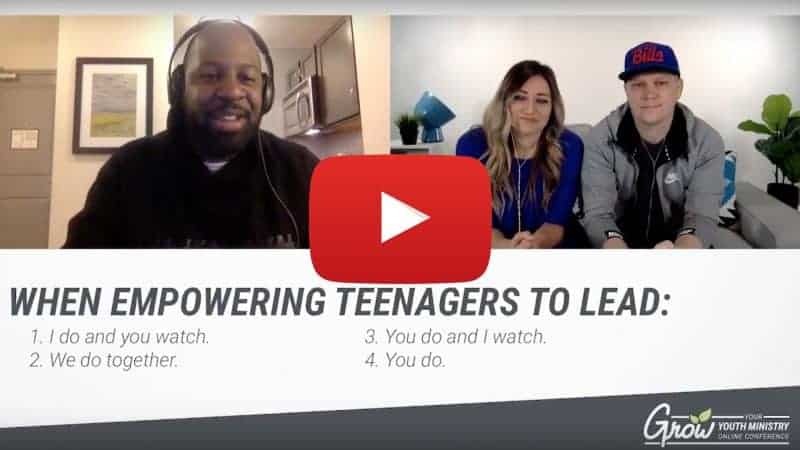 Check out this video of youth worker Jeff Wallace explaining a realistic vision for empower teenagers to lead. We’d love to hear what you think! When you think about our church, our ministry, or our team, what are you most thankful for?